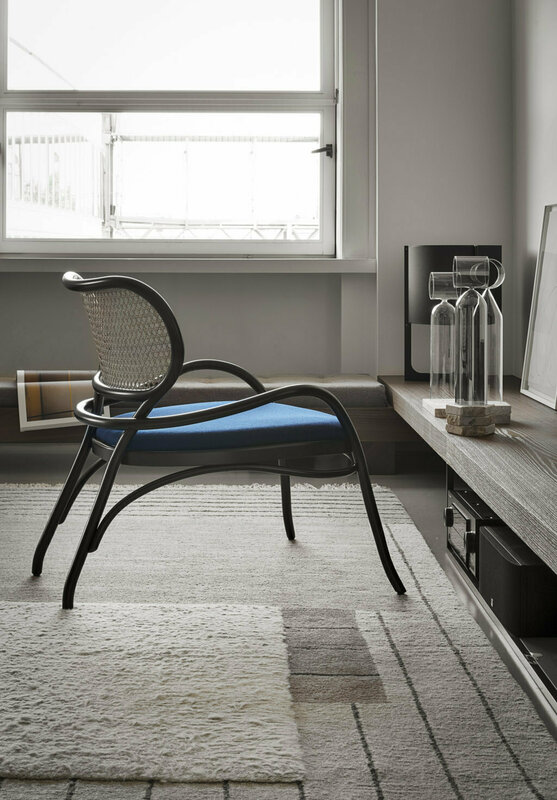 Nigel Coates has designed a sophisticated lounge chair with a complex design reflecting the stylistic features of the brand with refined skill. 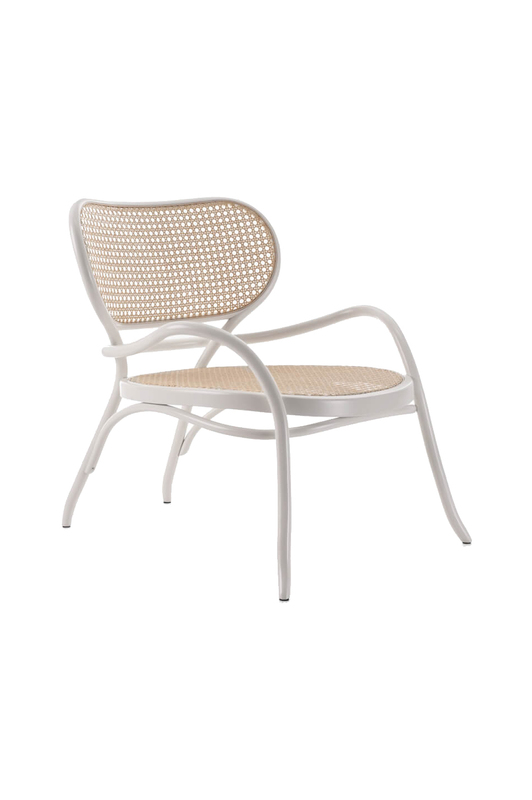 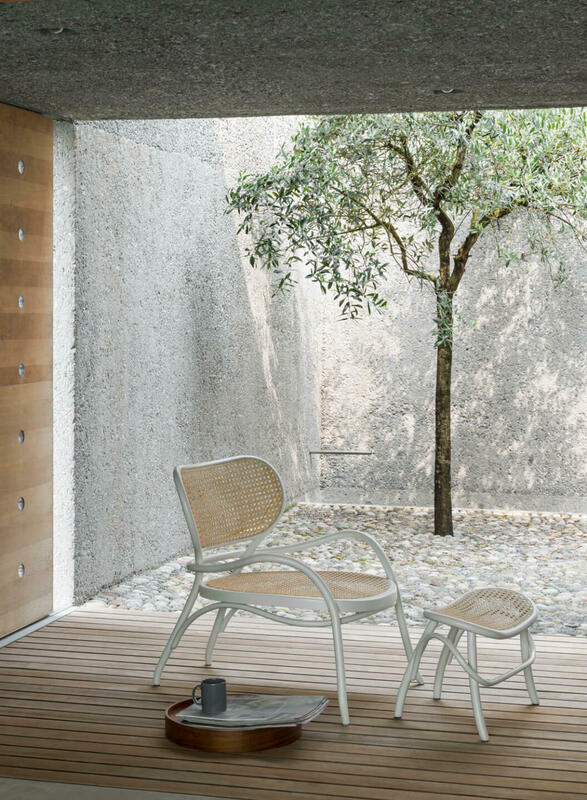 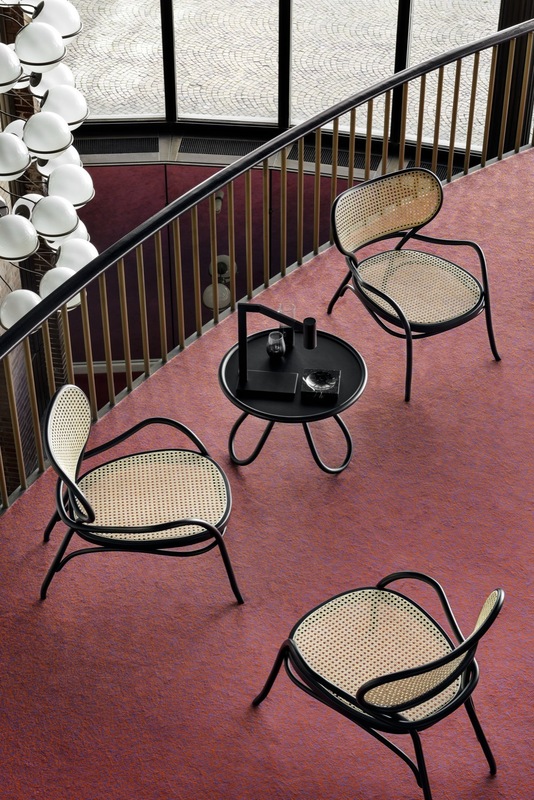 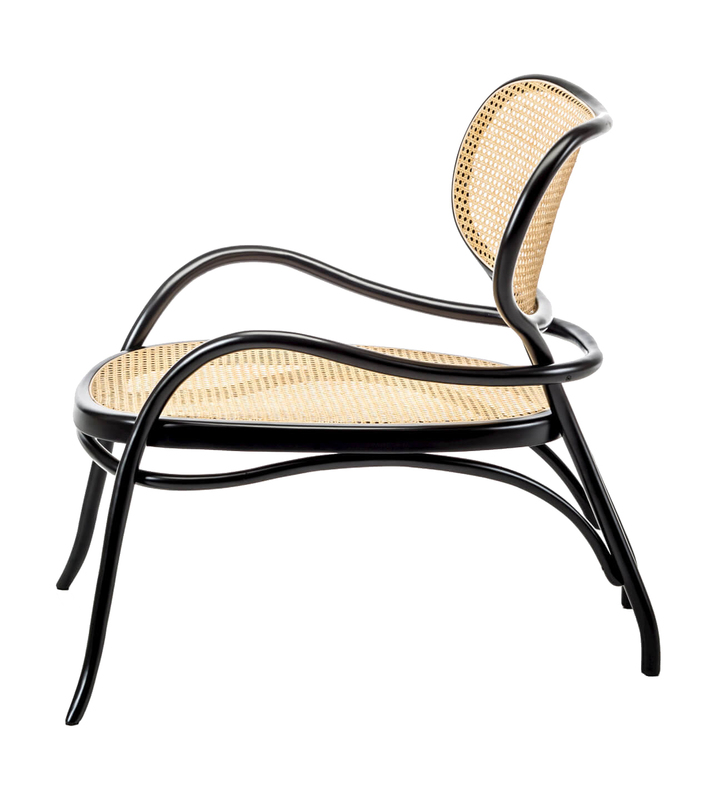 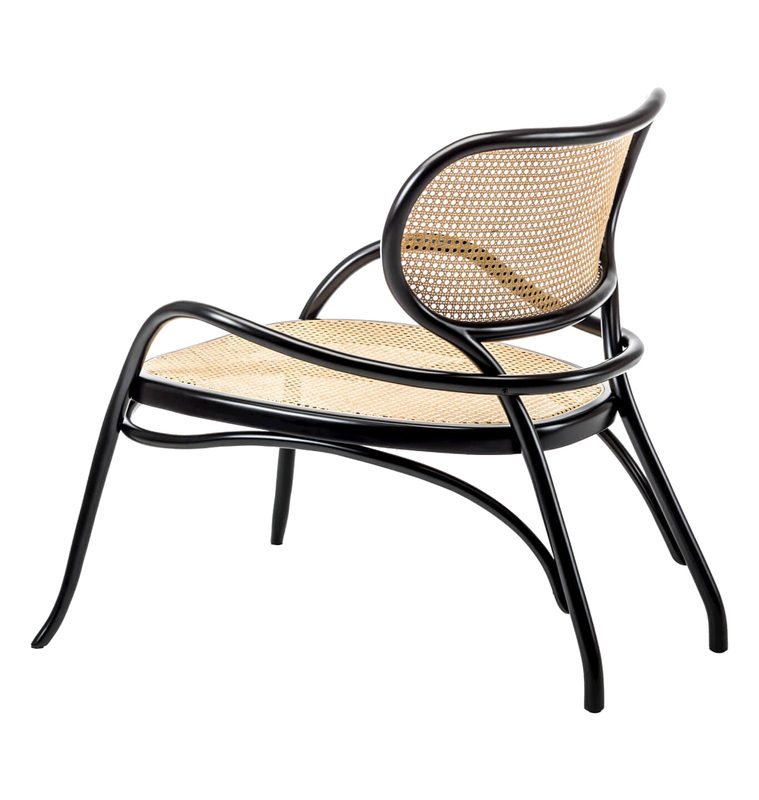 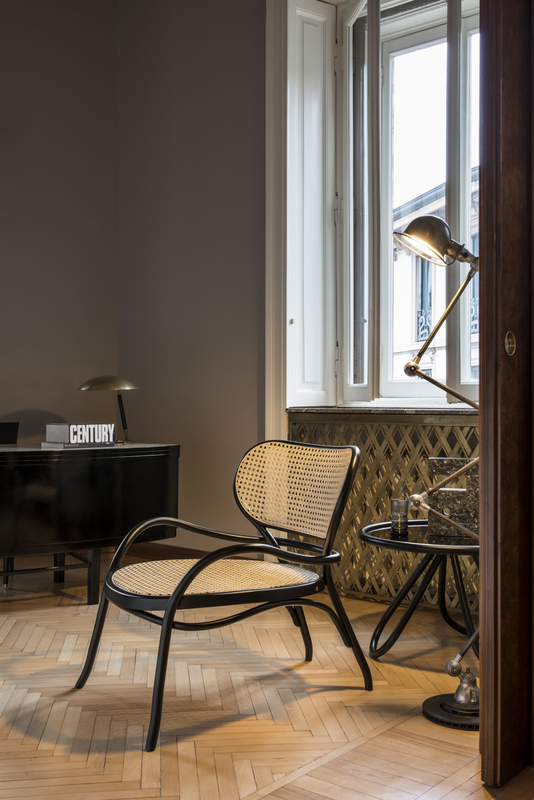 The seat and the comfortable backrest made of woven cane with a special large mesh version, are defined by the curves of the beech wood, processed with steam. 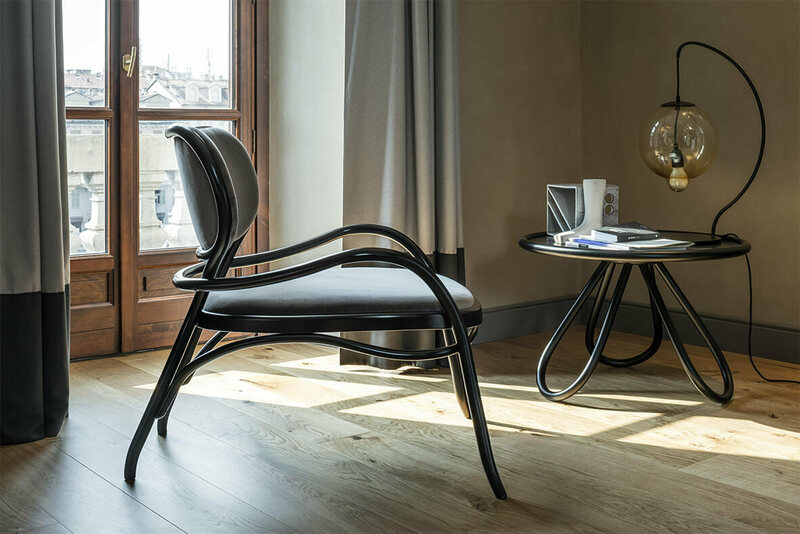 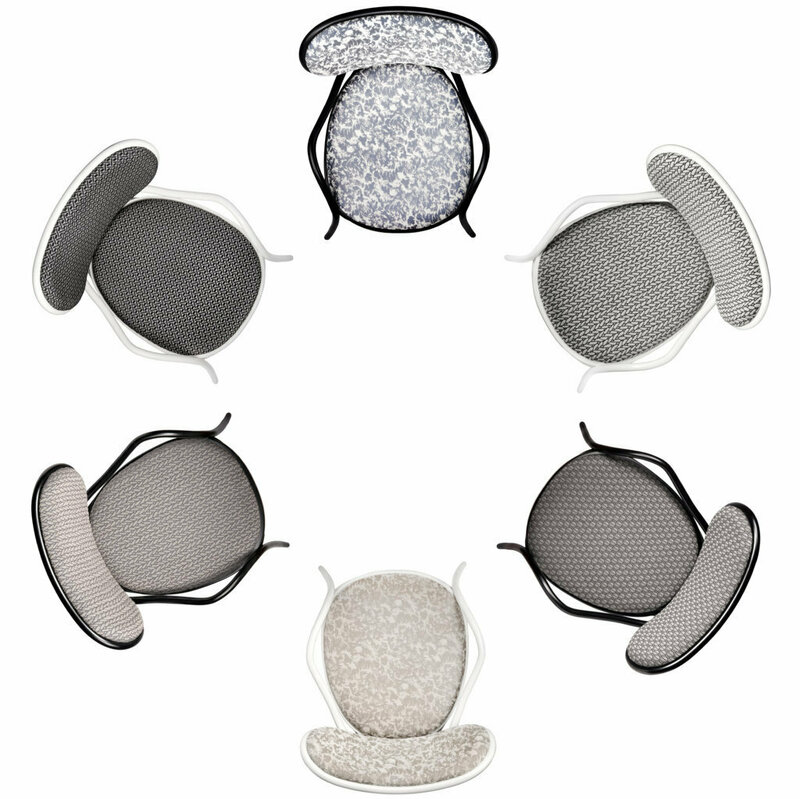 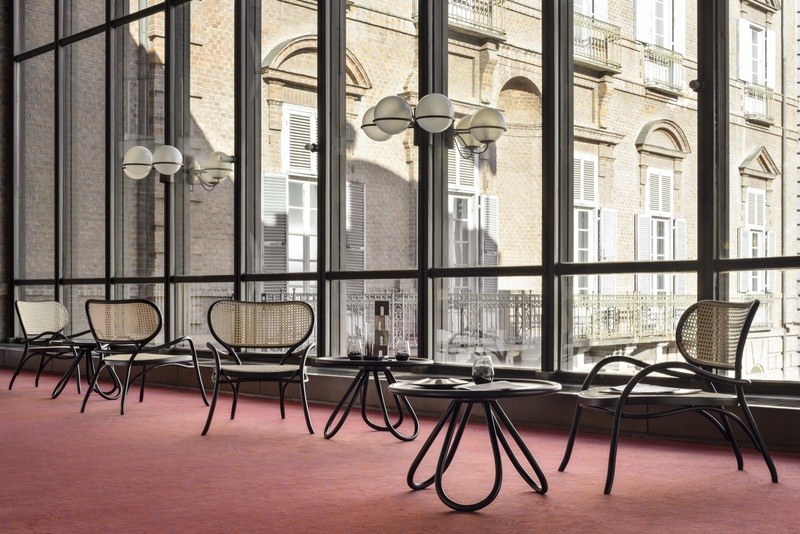 The variable section structure is marked by its welcoming shape, enhanced by arm rests that amplify the shapes emphasising the full lines of the backrest.